Out this spring on the legendary Western Massachusetts label Feeding Tube, ‘Dutch Science’ dwells on such topics as gripping onto your sanity as you enter true independence and early adulthood, and what it means to make the sacrifices in order to become a working artist in today’s world. 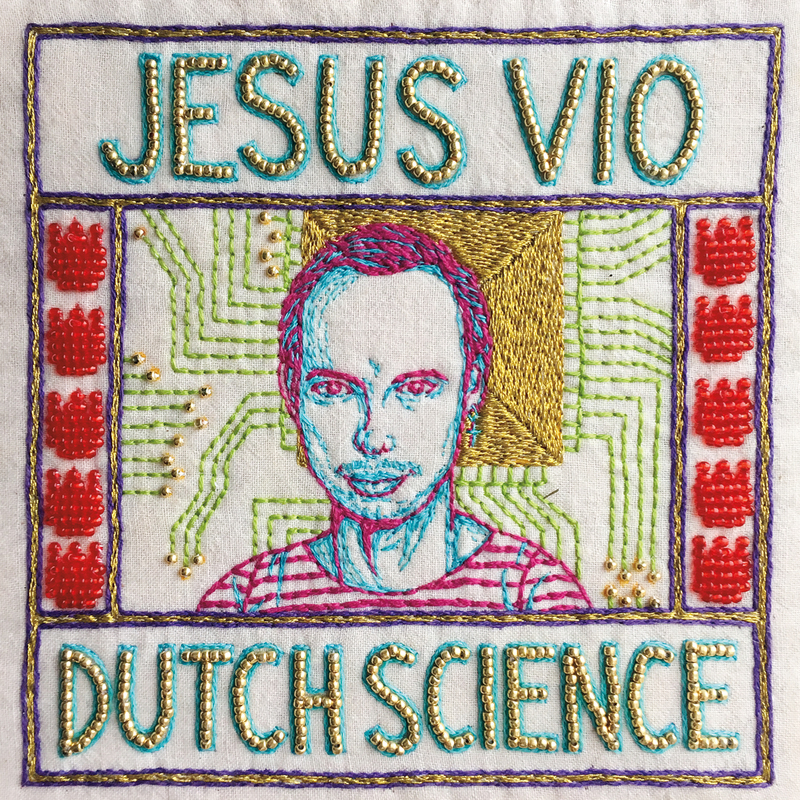 Jesus Vio is a working artist who immigrated to the United States after spending much of his childhood bouncing around the world from his native Chile to Berlin, Jesus Vio spent his a chunk of his youth being immersed in vastly different environments. Going through various art schools and touring the world with his former band Free Pizza, Jesus comes into his own with his identity on this newest record.